Artificial Intelligence (AI), Data Mining, Expert System Software,.. Stock Photo, Picture And Royalty Free Image. Image 71128387. 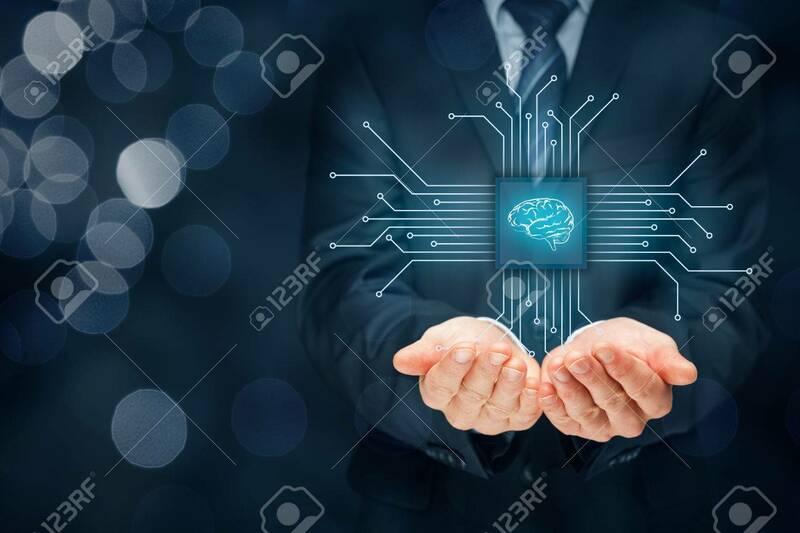 Stock Photo - Artificial intelligence (AI), data mining, expert system software, genetic programming, machine learning, neural networks, nanotechnologies and another modern technologies concepts. Artificial intelligence (AI), data mining, expert system software, genetic programming, machine learning, neural networks, nanotechnologies and another modern technologies concepts.